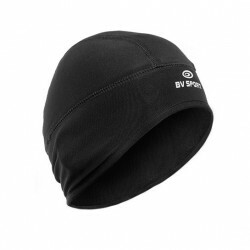 COLLECTOR EDITION - SAINTÉLYON 2018 The BV SPORT multifunctional hat adapts to all our needs! Ideal for your sporting outings in cold weather, you can wear it both in a hat and around the neck. Its inner polar material will protect you from the cold during the winter. COLLECTOR EDITION - SAINTÉLYON 2017 The BV SPORT multifunctional hat adapts to all our needs! Ideal for your sporting outings in cold weather, you can wear it both in a hat and around the neck. Its inner polar material will protect you from the cold during the winter.